Choosing a new LIMS (Laboratory Information Management System) or upgrading an existing one can be quite a challenge. A recent webinar from Autoscribe Informatics entitled ‘Key Questions To Ask When Choosing Your Next LIMS’ can now be viewed. CloudLIMS, an advanced SaaS LIMS, accelerates biobanking, clinical research, and testing laboratory operations by efficiently managing laboratory data on a centralized cloud platform. The new features and enhancements, included in CloudLIMS version 1.71, help clinical and testing laboratories reduce turnaround times, improve client services, and further advance laboratory data management. There are over 700 core labs and facilities in the U.S. and they are the backbones of the R&D world. A core lab is typically part of an academic organization, serving institutional researchers working in individual laboratories as well as providing services for external customers. Core labs frequently are subject matter experts when it comes to equipment and techniques. As a result, the impact of core labs extends beyond their immediate institutions; so do the business challenges they face. 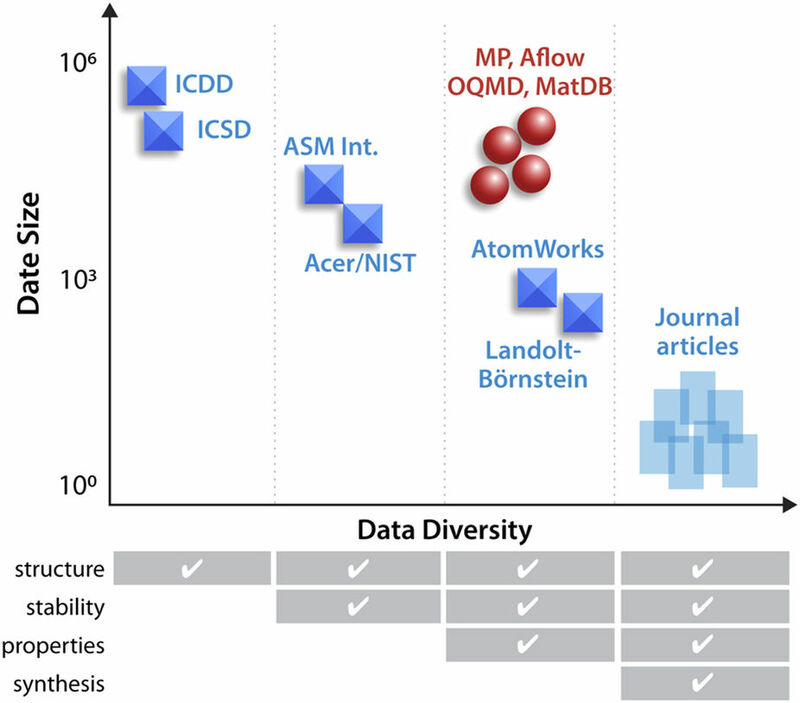 When it comes to experimental materials science, there simply aren't enough "large and diverse datasets" made publicly available say National Renewable Energy Laboratory's Zakutayev et al. Noting this lack, the researchers built their own High Throughput Experimental Materials (HTEM) database containing 140,000 sample entries and underpinned by a custom laboratory information management system (LIMS). In this 2018 paper, the researchers discuss HTEM, the LIMS, and the how the contained sample data was derived and analyzed. They conclude that HTEM and other databases like them are "expected to play a role in emerging materials virtual laboratories or 'collaboratories' and empower the reuse of the high-throughput experimental materials data by researchers that did not generate it." 04/11/2018 - Med Device Exports and In-Country Agent Responsibility? 04/10/2018 - 87% of people have no idea what #IoT means or what it stands for. 04/10/2018 - Docs management according to clause 4.3.2.1. to which extent ?